SQL stands for Structured Query Language. A common programming language among the developers, it is used to write data integration scripts and set up & run data queries. The basic uses of the language include modifying database table, creating and deleting data rows, retrieving subsets of information etc. All the Relational Database Management System like MySQL, MS Access, Oracle, Informix, SQL Server etc. use it as the standard database language. It allows the developers to describe the data and embed with other languages using SQL modules, libraries and pre-compilers. There are several benefits of using SQL. For instance, it gives a high speed, thus, it can be used to retrieve large amount of code. It is portable, thus, can be moved from one device to another without any problem. Our developers ensure to use the standard SQL allowing to easily manage the database system without having to write the substantial amount of code. 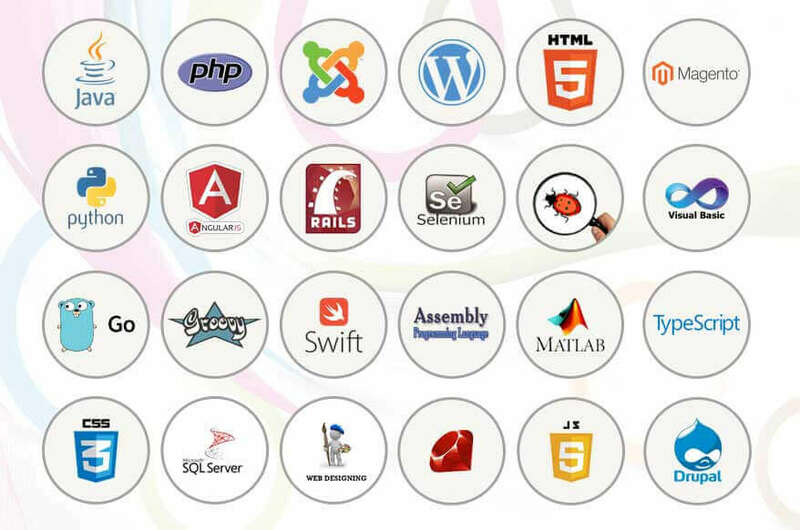 It is an interactive language making your project look impressive. Even after the completion, our support is readily available whenever required.